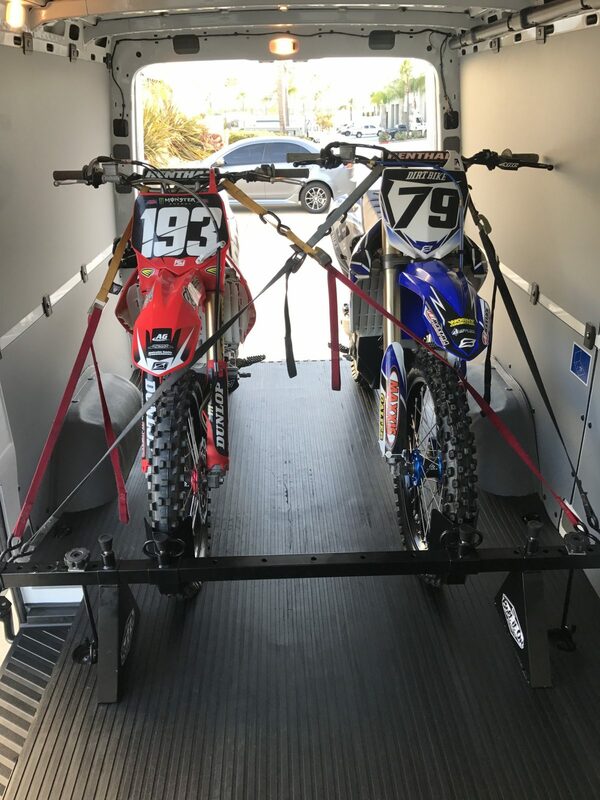 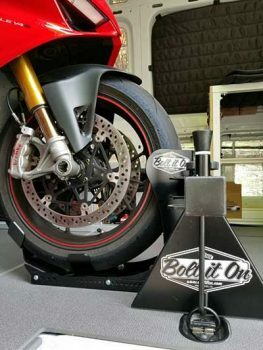 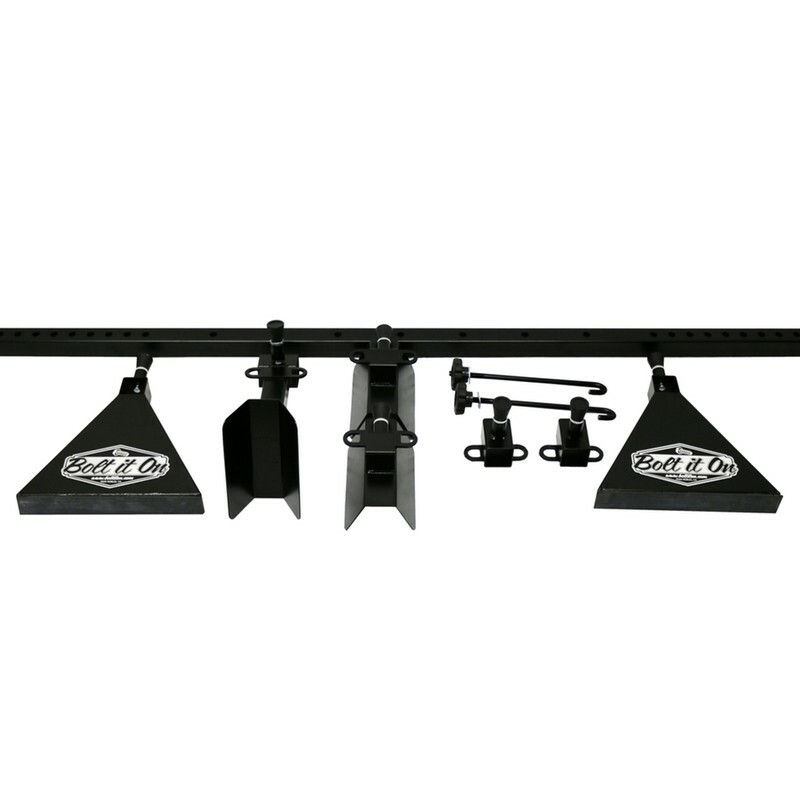 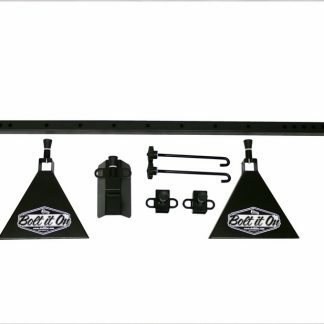 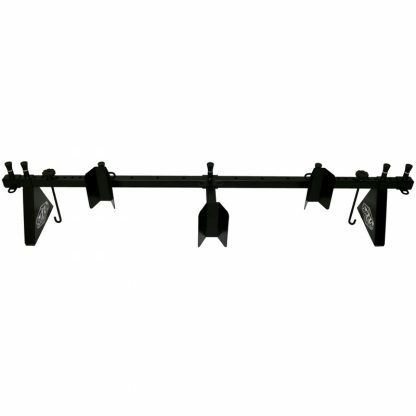 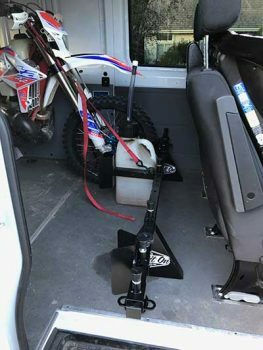 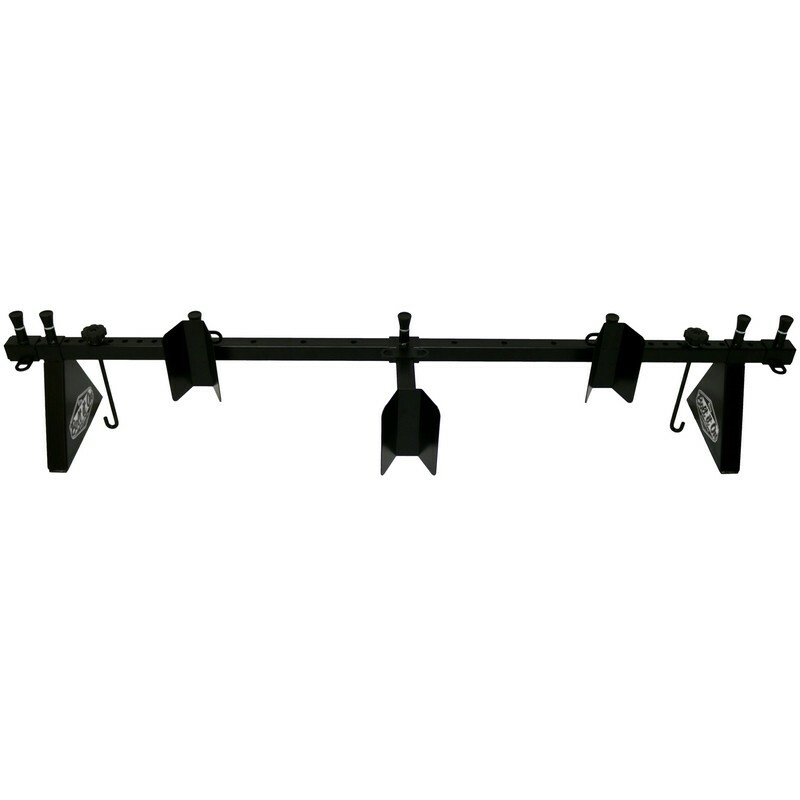 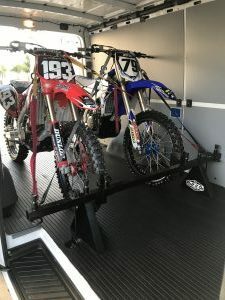 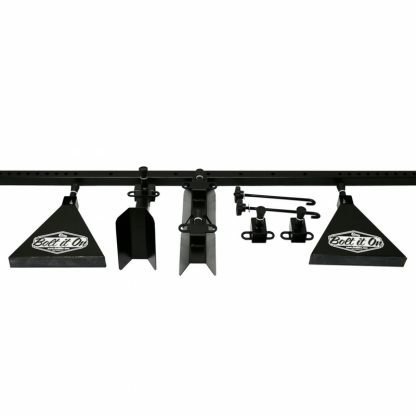 3 Dirt Bike Kit Mercedes Sprinter Van - Bolt It On - the Tool Free Motorcycle Tie Down Rack! 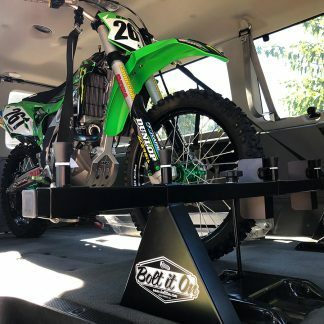 This system comes preconfigured to securely fasten three dirt type motorcycles into your Mercedes Sprinter Van. 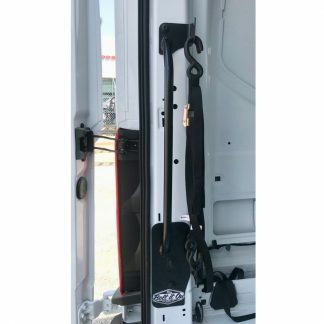 67″ is the crossbar size that we feel is the best for the Sprinter and Transit Van applications. 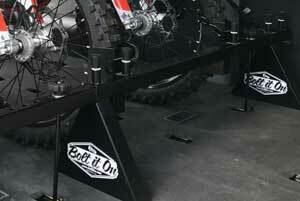 Please feel free to call or email us if you would like a different size.